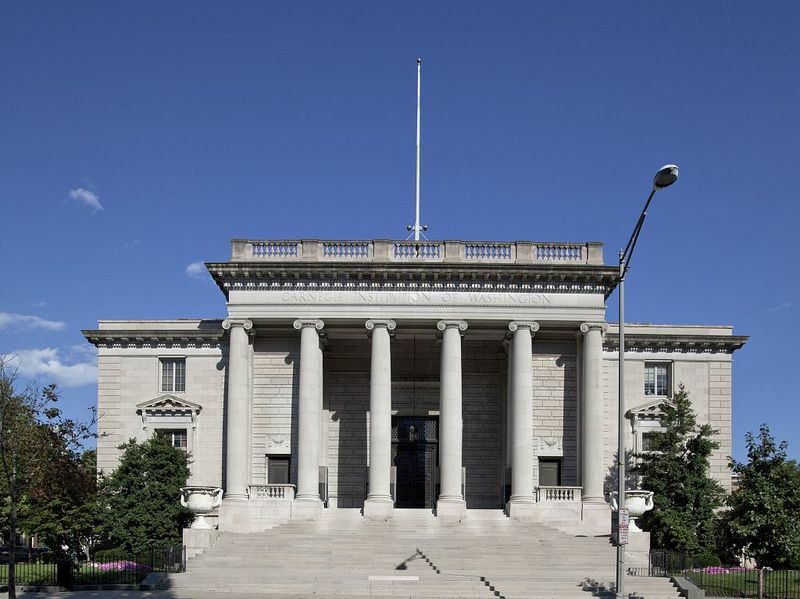 The Carnegie Institution Administration Building was designed by the firm of Carrere and Hastings in 1910 and was partially remodeled and added to under the direction of William Adams Delano in 1937. 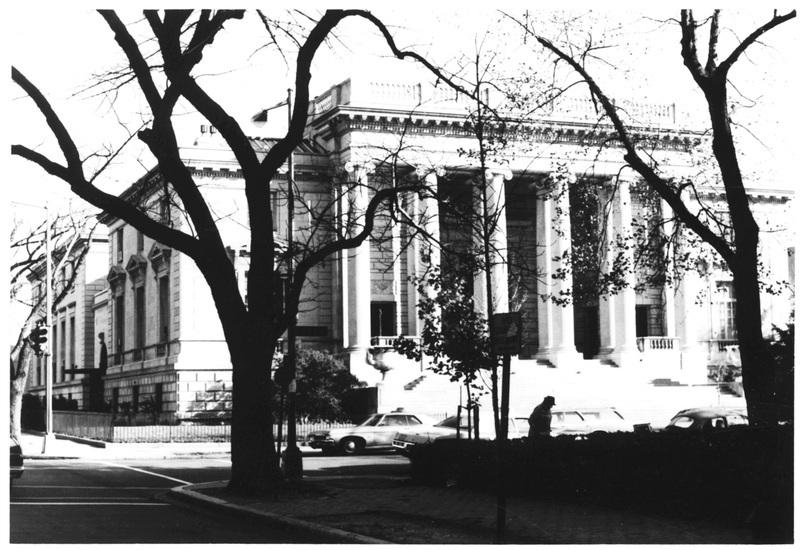 Founded in 1902 with the belief that basic scientific research is essential to human well-being, the Carnegie Institution of Washington is an early example of farsighted American philanthropy. 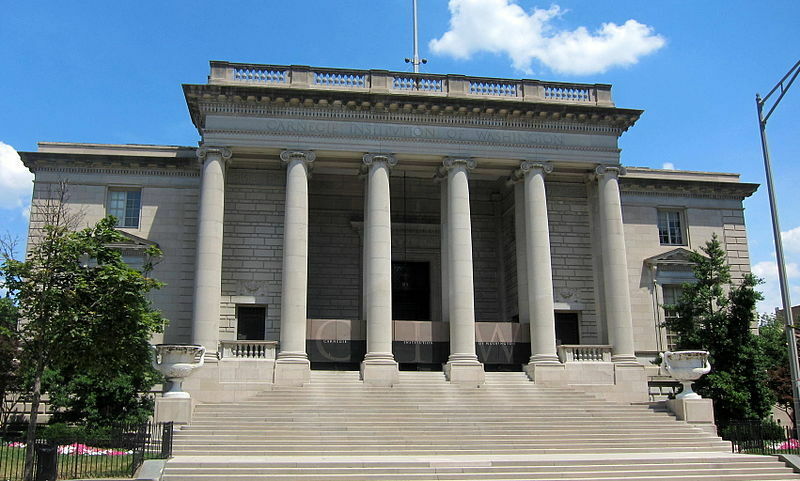 This structure, made possible with funds donated by Andrew Carnegie (1835-1919), has housed the institution since it was built in 1910. The Beaux Arts design is by New York architects Carrère & Hastings. 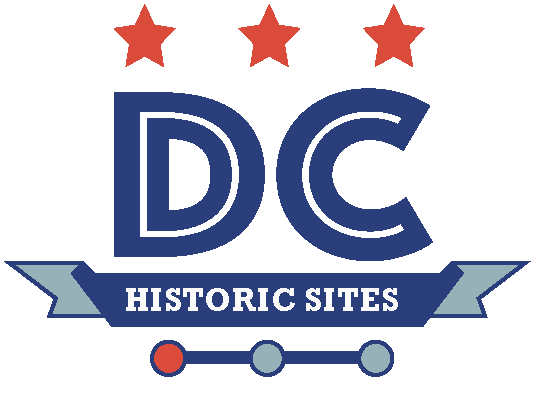 “Carnegie Institution of Washington, Administration Building ,” DC Historic Sites, accessed April 24, 2019, https://historicsites.dcpreservation.org/items/show/32.